Did you know that construction site burglaries can account for as much as 1% of building project-related costs? Don’t risk losing hundreds — even thousands — of dollars by installing a sub-par fencing solution at your Southeast construction site. 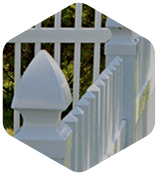 Protect your property or business by choosing quality temporary construction fencing from Seegars Fence Company! 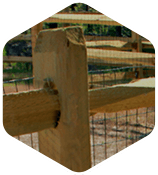 At Seegars Fence Company, we strive to be on the cutting edge of new fencing technologies. 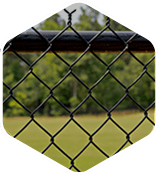 That’s why we are proud to offer one of the newest innovations in temporary security fencing — the V-Squared Panel. These panels are the only nestable wire panels on the market with an integrated nestable frame in both directions, allowing for greater ease of mobility with your fencing system to save you time and money. 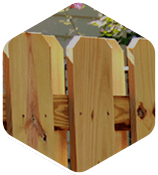 If you are interested in learning more about our V-Squared Panels or other temporary construction fencing solutions, please contact Seegars by phone or online. To request a free service quote, simply fill out the form to the right, and we’ll be in touch with you shortly! Fencing windscreens are available through your local Seegars office in VA, SC or NC. 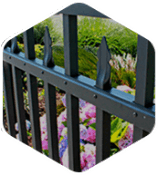 Design options include company logo, company name, architectural drawings and more — feel free to browse through our fencing gallery for inspiration!